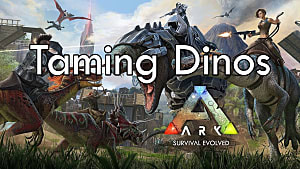 Earlier this month, the long-anticipated modification for ARK: Survival Evolved -- Extinction -- finally released on Steam. This massive modification adds a whole new dimension to the PvE experience of the game that can be enjoyed both in single and multiplayer formats. 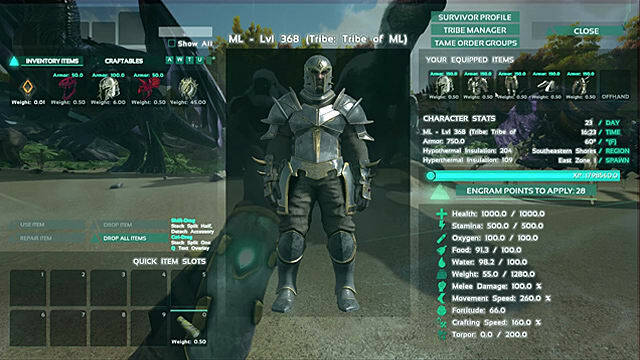 While the Extinction mod offers a well-balanced PvP experience, the developers (the same people that created Annunaki Genesis mod) have stated many times that its purpose is PvE first and foremost. The mod adds a number of new creatures, items and mechanics that have the capacity to challenge even the most experienced survivalists. 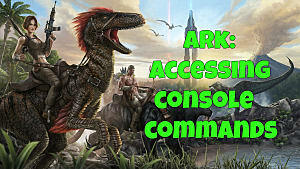 So let’s take a deeper look at what’s inside the celebrated Extinction mod for ARK: Survival Evolved. 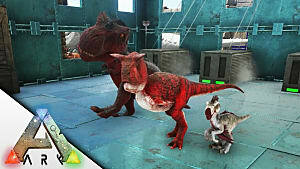 Extinction mod adds several new types of creatures to the game. Some of them are upgraded versions of the animals from the original Annunaki mod, while others are unique to this modification. Previously the Prime category of creatures couldn’t be tamed, but in Extinction mod you can finally tame and ride these stronger and larger iterations of the original animals. They also have different abilities and balance. The new types of tribesmen are extremely powerful NPCs that can become either good friends (meaning that they can be recruited), or your worst nightmare. If you encounter a tribal chief, be prepared for a devastating battle -- because chiefs are unrecruitable. 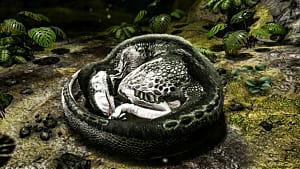 This is another type of creature that couldn’t be bred or tamed before -- but the new mod changes this, and all Alphas are now tamable. 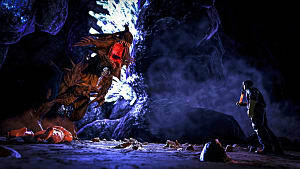 They are larger and stronger variants of the Prime creatures, and managing to kill one will net you some rare loot. 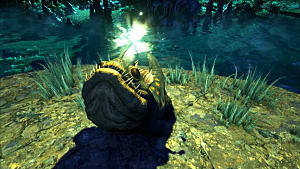 This type of creature could be seen only in the Halloween event for ARK, titled “Fear Evolved 2.” Now, you can see them again in Extinction mod. Often you can see them roaming the land with a bunch of zombies by their side, as if them alone wasn’t enough. These are stronger and hunkier versions of the Apex creatures from the previous Annunaki mod. If you meet one and you feel that your level of preparation is not enough, it is better not to engage -- most likely you will lose the fight. Bosses can now be tamed, too. Actually, they have to be tamed -- as without them it would be practically impossible to fight the end-game Guardians. However, keep in mind that while being tamed their functions remain quite limited. Guardians are the most powerful creatures in the game. Guardians are elementals that possess huge powers, health pools, and of course, some fantastic loot. Each biome has its own guardian, so recruit those bosses and be ready to fight for your life. One of the biggest changes that made its way into the Extinction mod is a complete re-hash of the item quality system. Depending on their rarity, items are now classified as Common, Uncommon, Rare, Epic, Legendary, or Artifact. Some items are so rare that they cannot be crafted or obtained by learning their engrams -- they can only be looted from the defeated Bosses or Guardians. 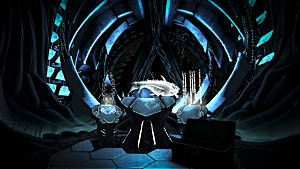 However, most of the weapons, tools and armory can be crafted at the Workbench, as usually. Creatures in Extinction mod behave in a more advanced way than in the vanilla version. Hence, you can approach the taming process in more ways than before. This includes the forceful way by knocking down the creature. 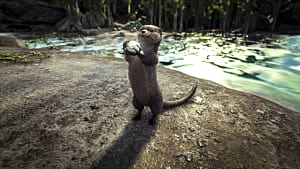 But if you feel that you can do it differently (this typically depends on your experience level), then you can use animals or items that can attract a creature of your interest, which in this case can be tamed more or less peacefully. A number of really strong consumables have been added to this modification, such as XP Potions. They are extremely rare to obtain, but if you have just one such potion it can instantly increase the number of your experience points. However, there is a limit to such number set by the dedicated server configurations. 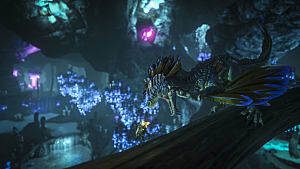 Another one is Status Boosters that can be given to both the player and a creature in order to quickly recover one’s health, stamina or levels of oxygen. The only drawback of such stat booster is the cooldown timer, since the effects are not permanent. 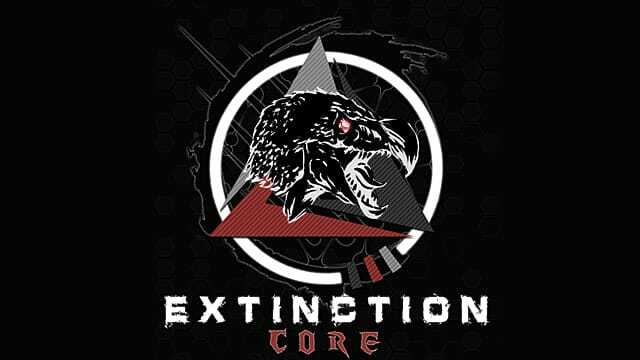 You must have figured out already that Extinction mod is not for the faint-hearted, and actually it would be better to play it through with a co-op partner or a few. This way you will have more chances to reach the end-game content. 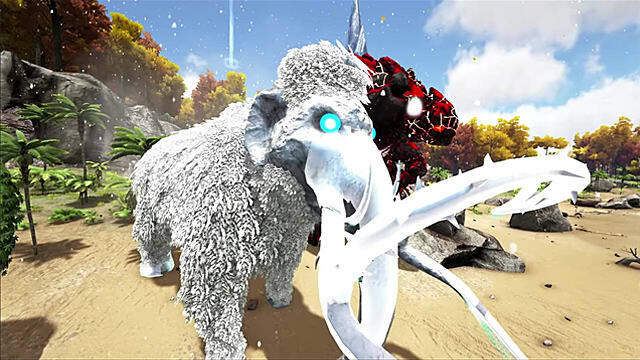 The team working behind the mod is constantly updating and fixing it, so you can always expect new things coming to the fantastical world of ARK: Survival Evolved. What do you think about the Extinction mod? Is it a worthy successor to the Annunaki Genesis mod? Share your thoughts in the comments section below.